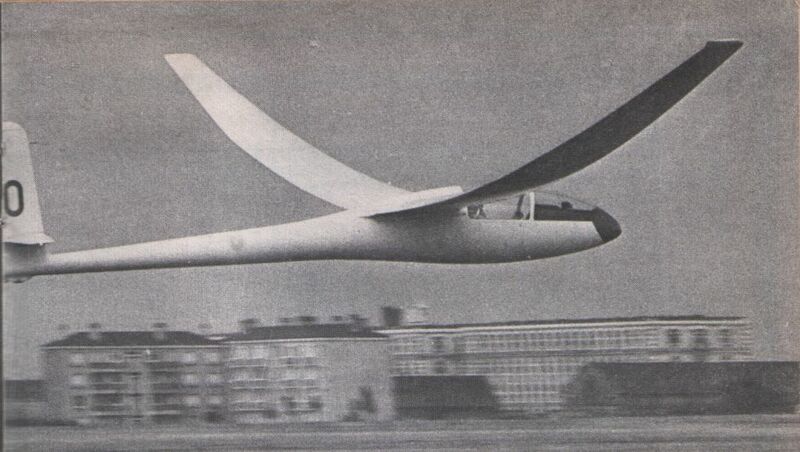 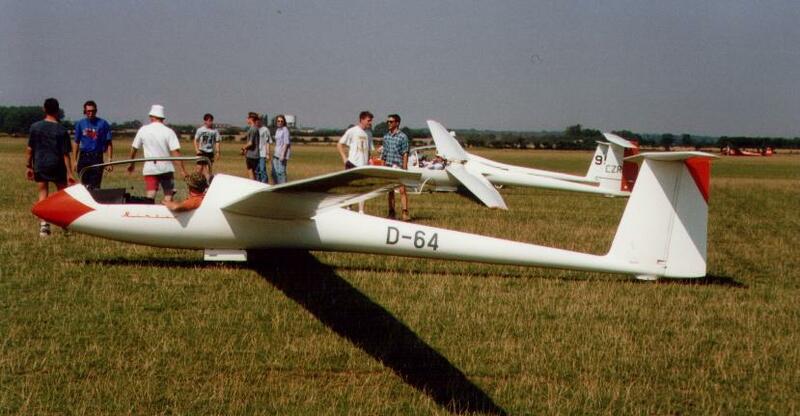 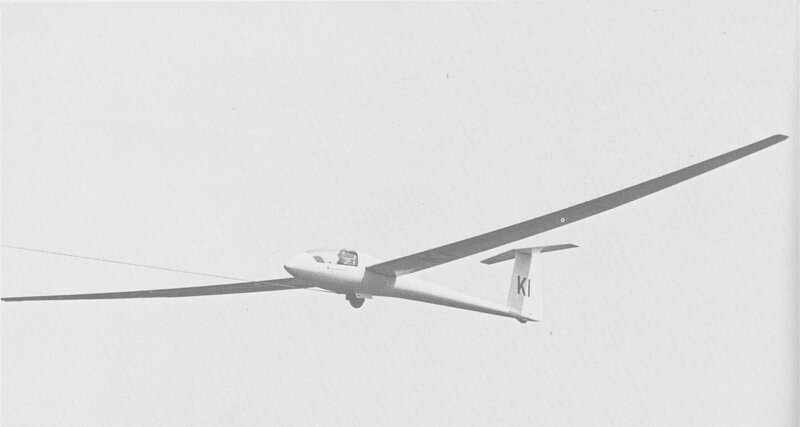 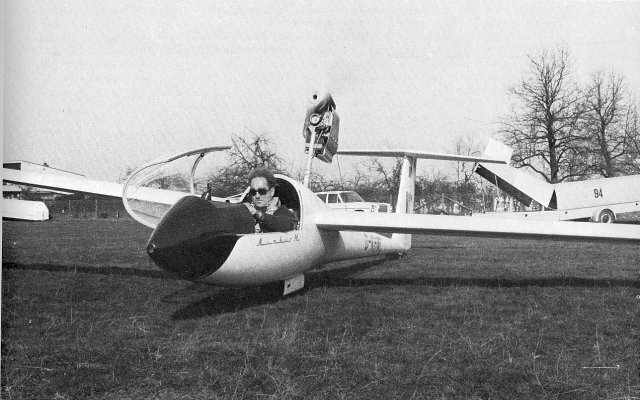 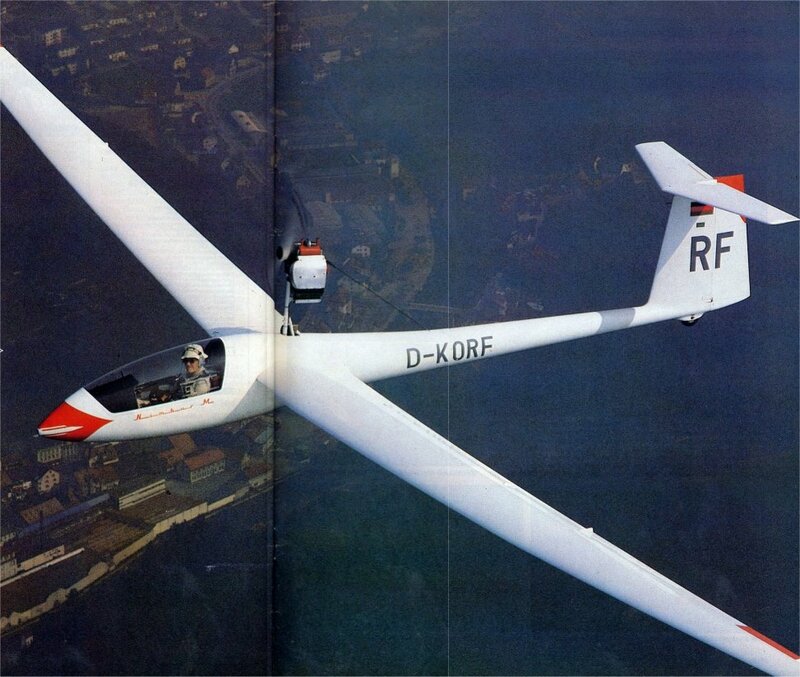 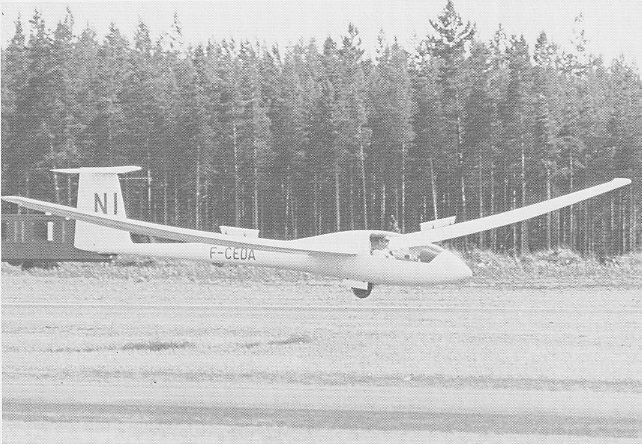 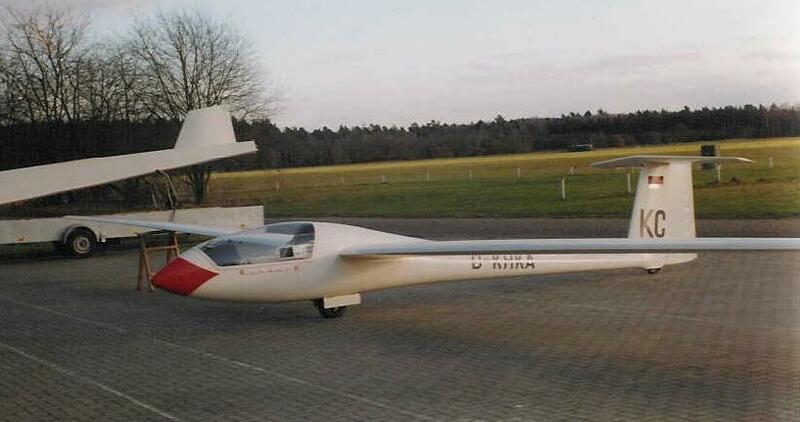 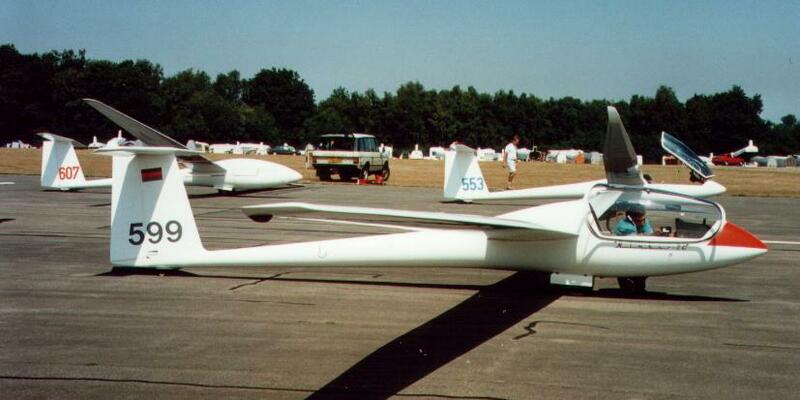 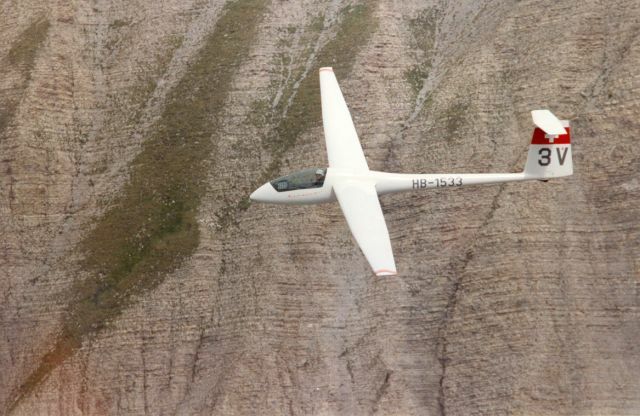 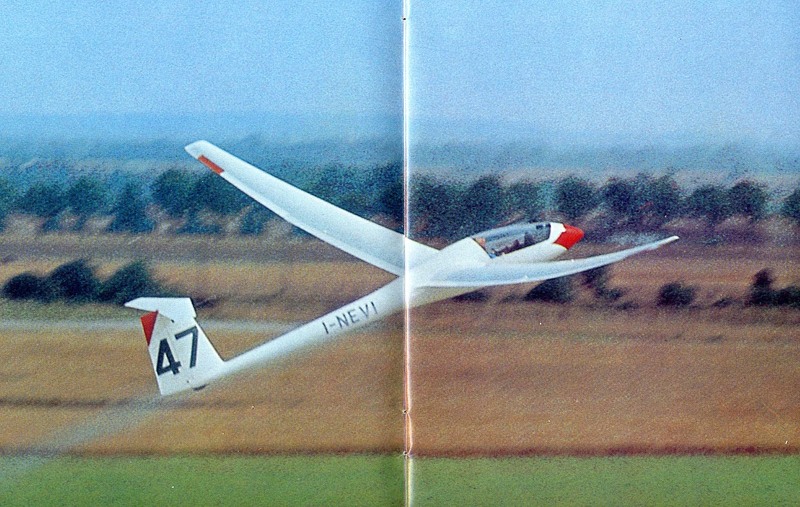 Nimbus 1 - Prototype with Cirrus fuselage and 22-metre wing, first flown 26.1.69. 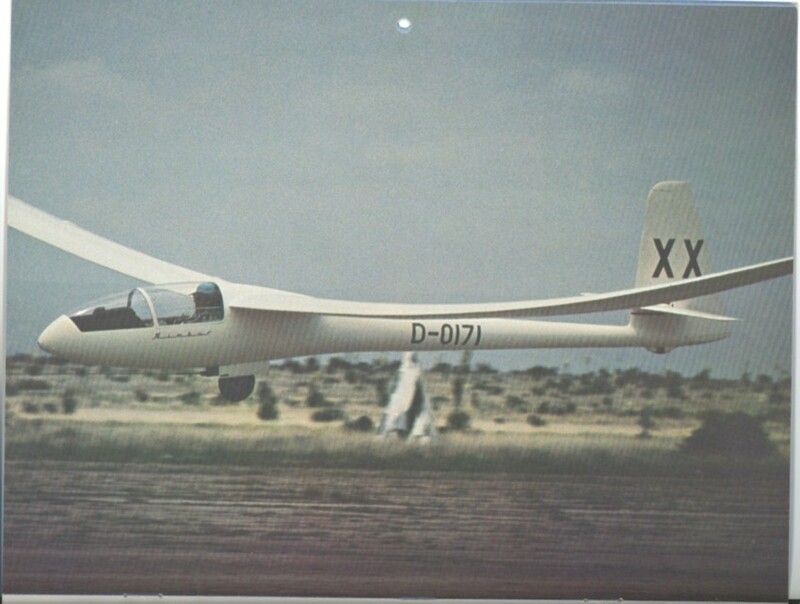 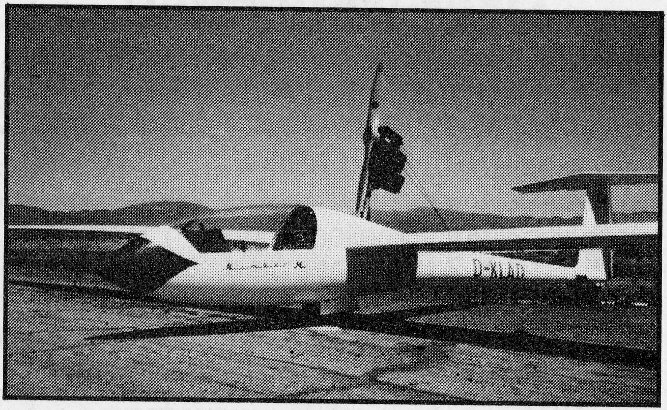 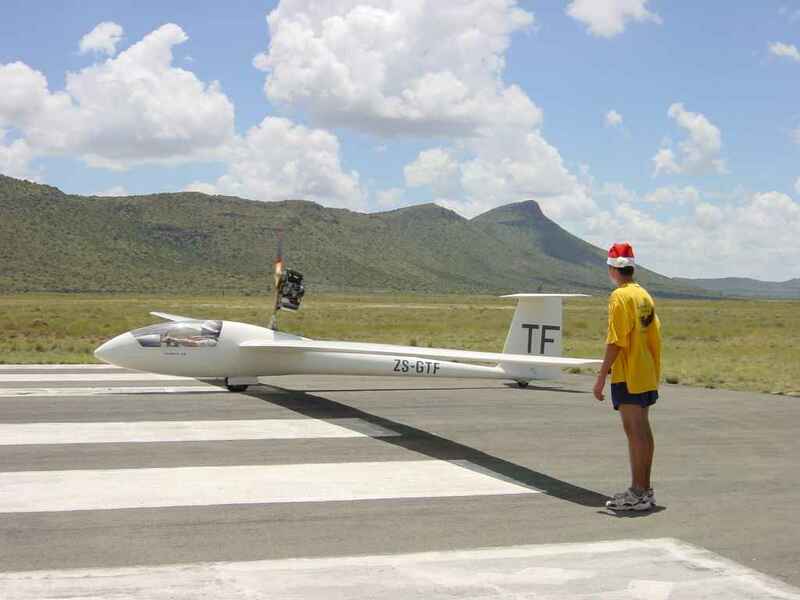 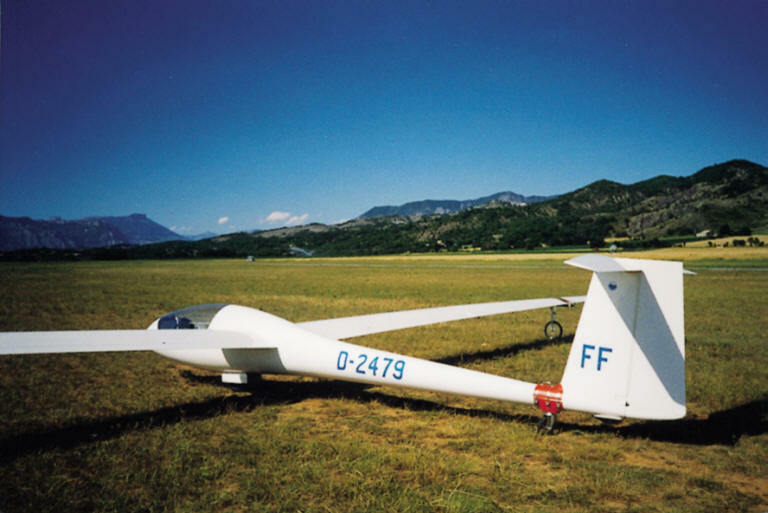 Registered D-0171; won theWorlds in Marfa 1970 with G.Moffat; to French Air Force in 1971; crashed in 1972. 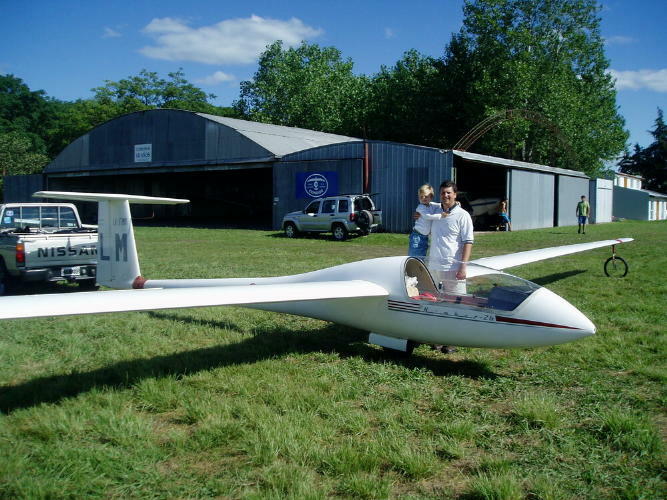 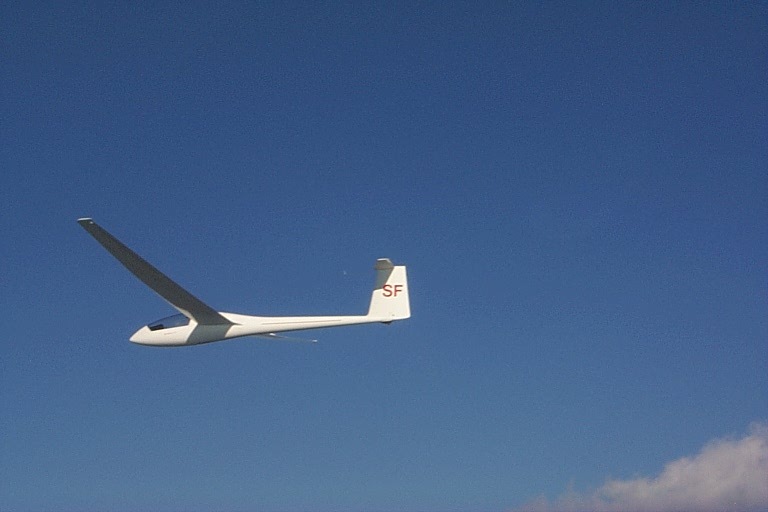 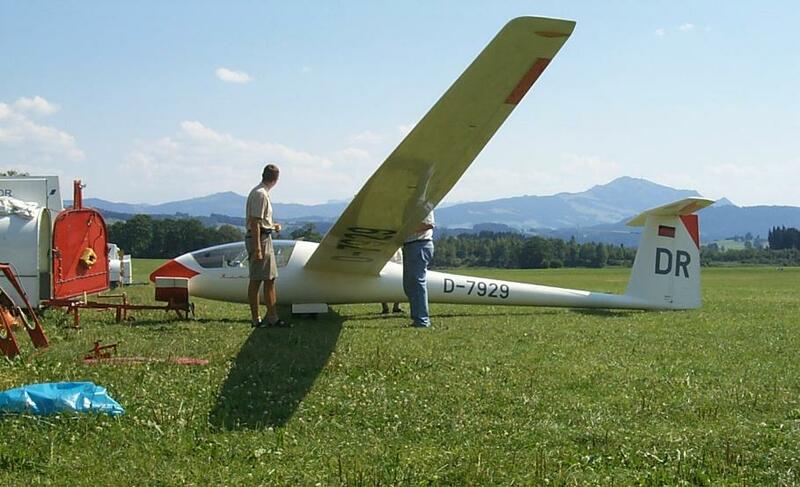 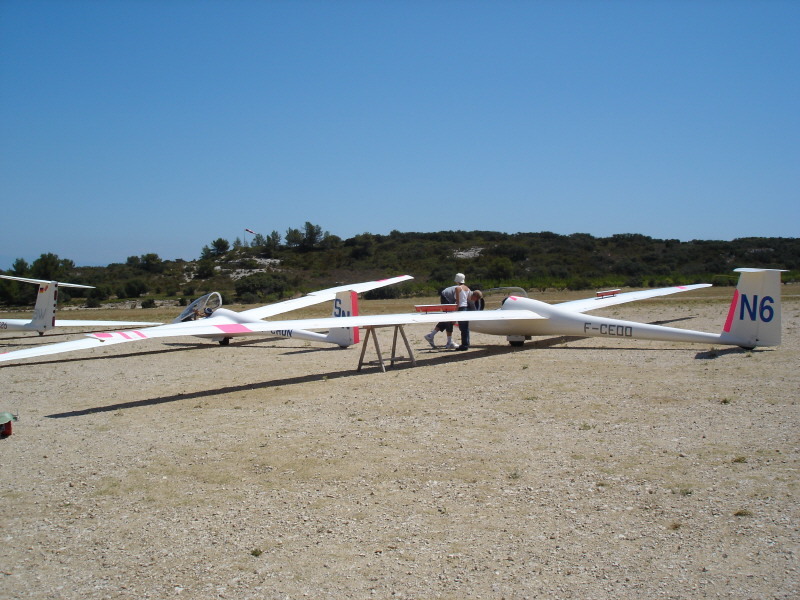 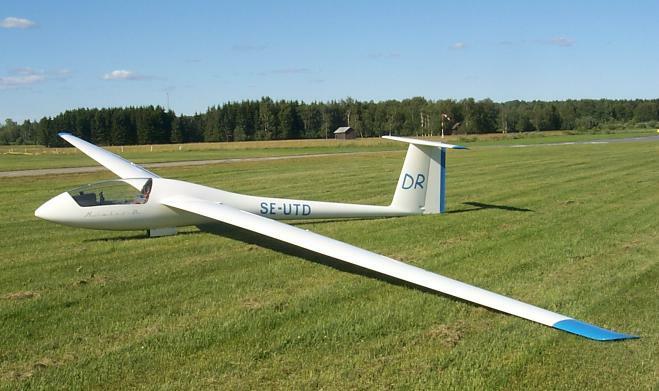 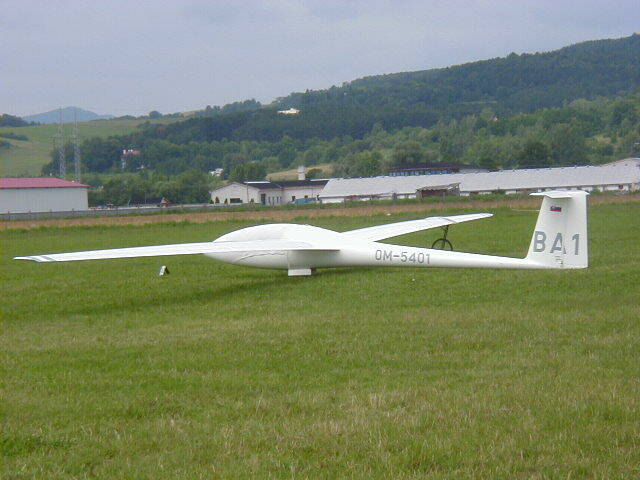 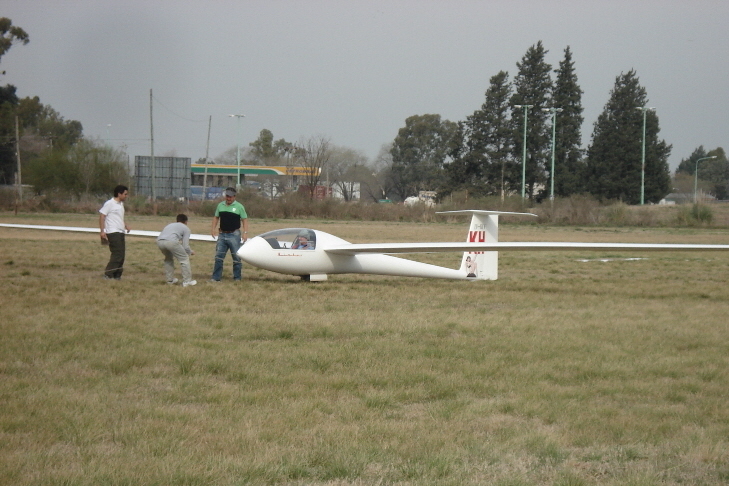 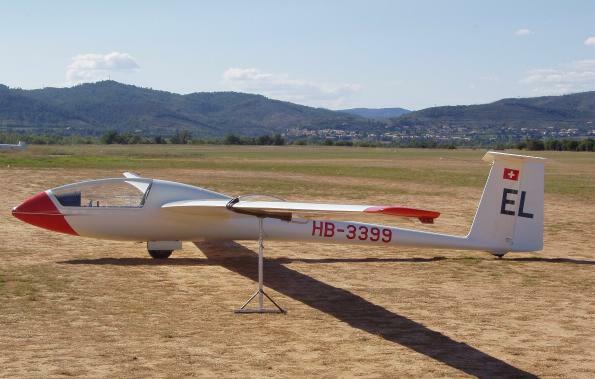 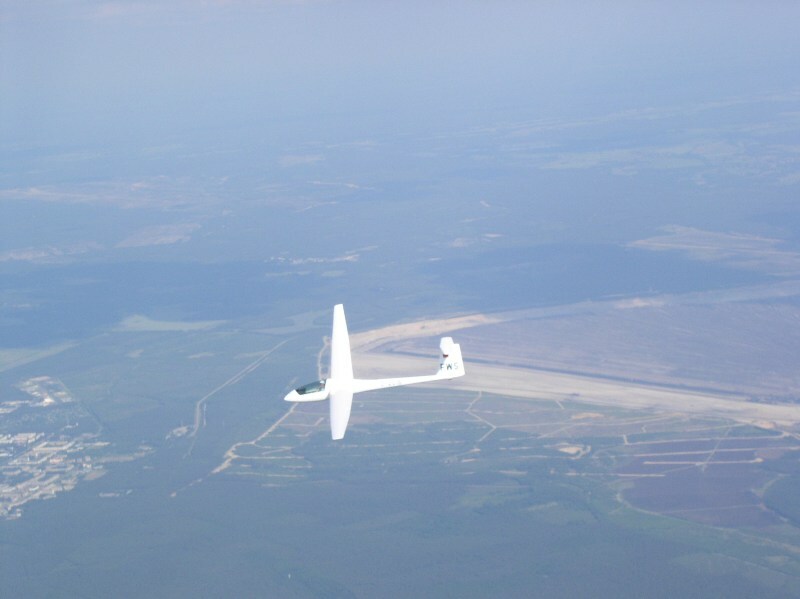 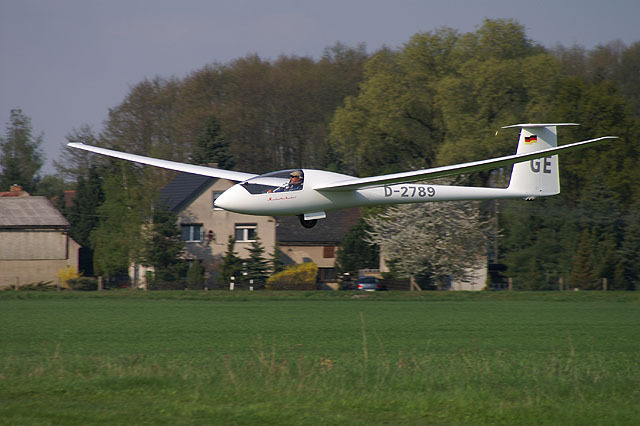 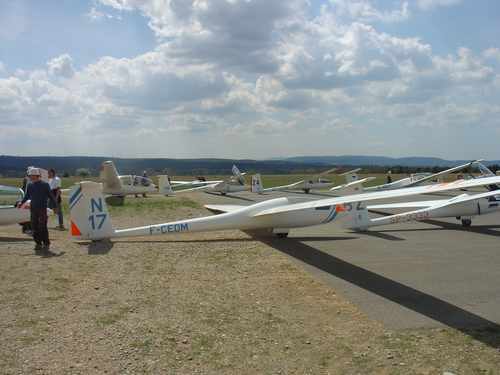 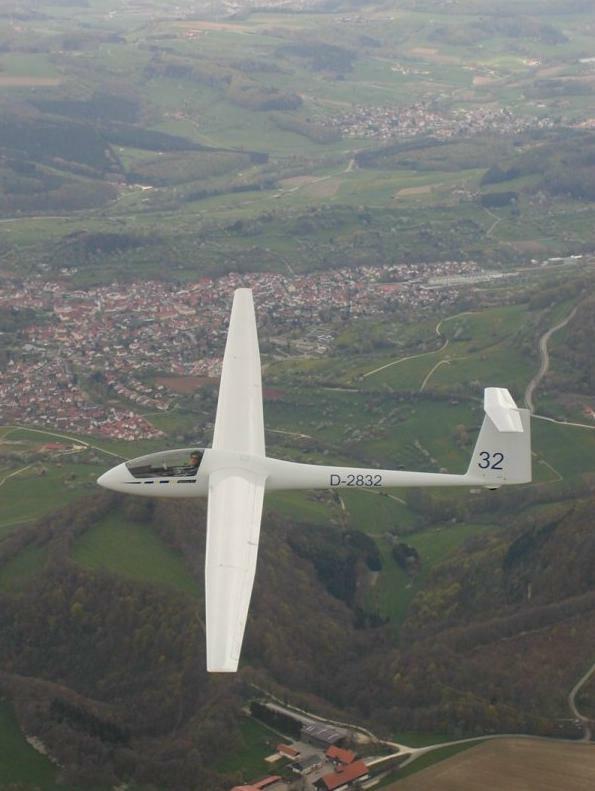 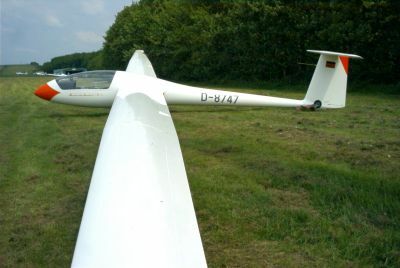 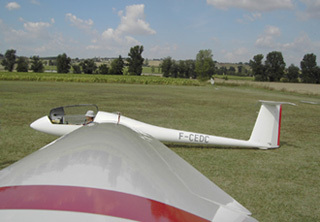 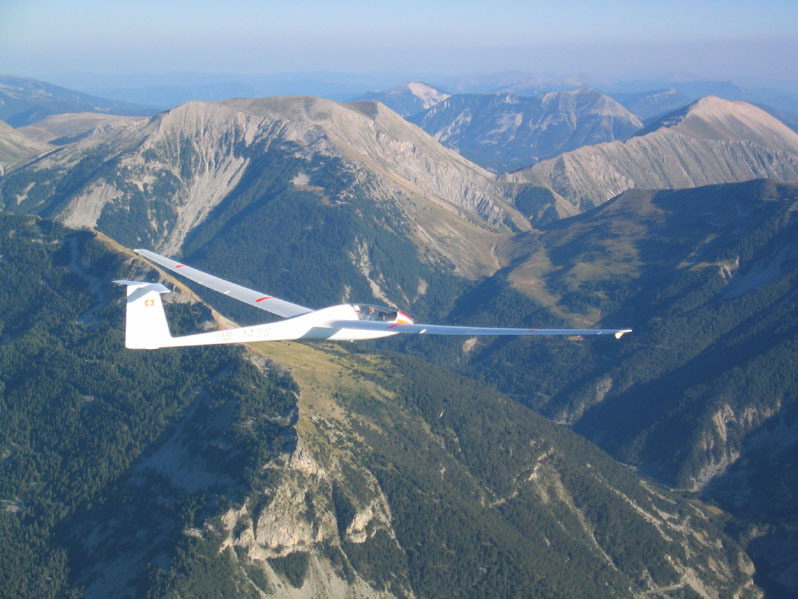 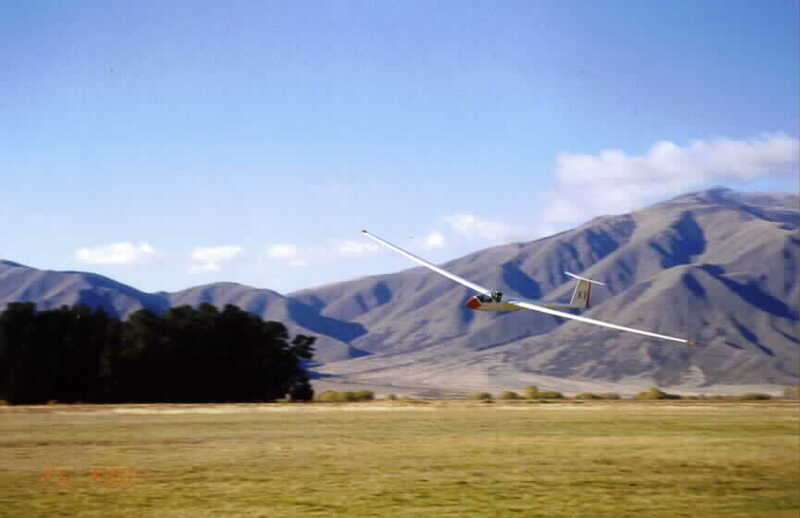 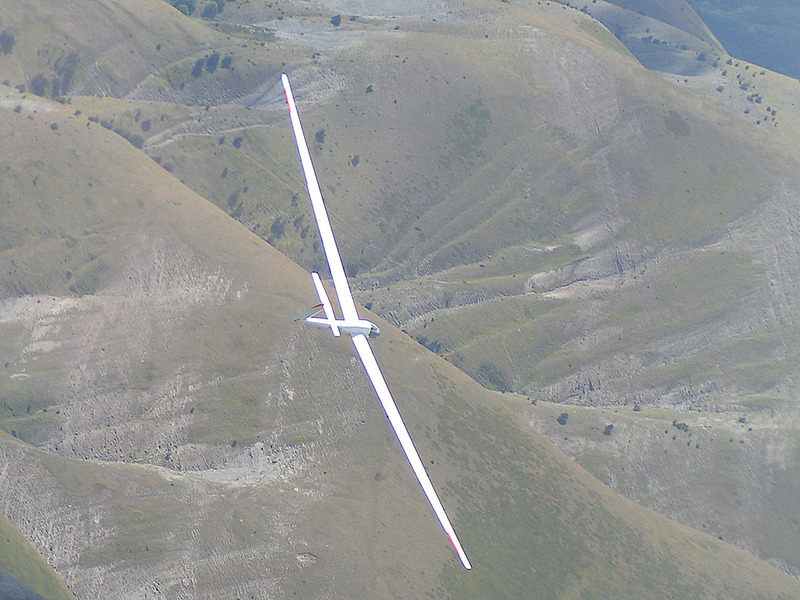 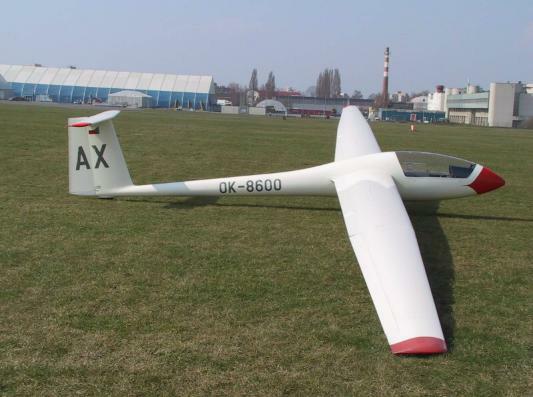 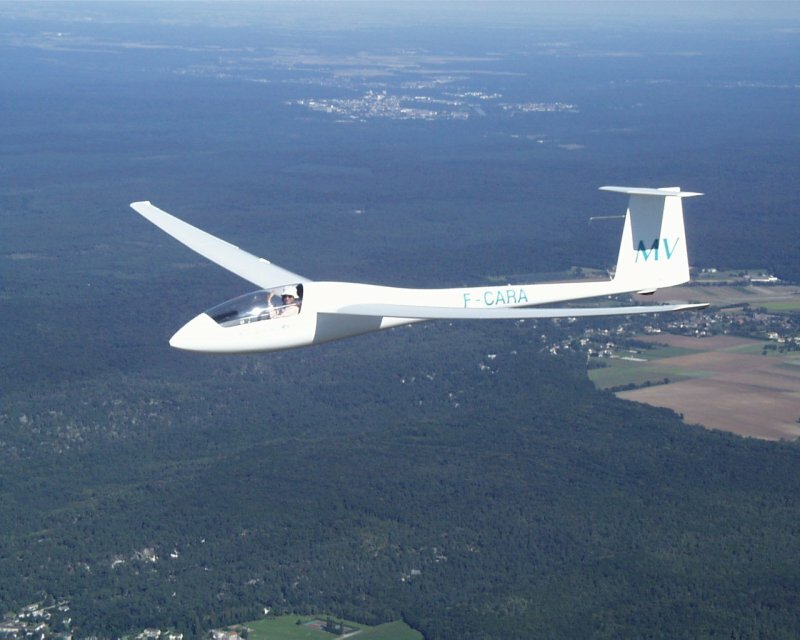 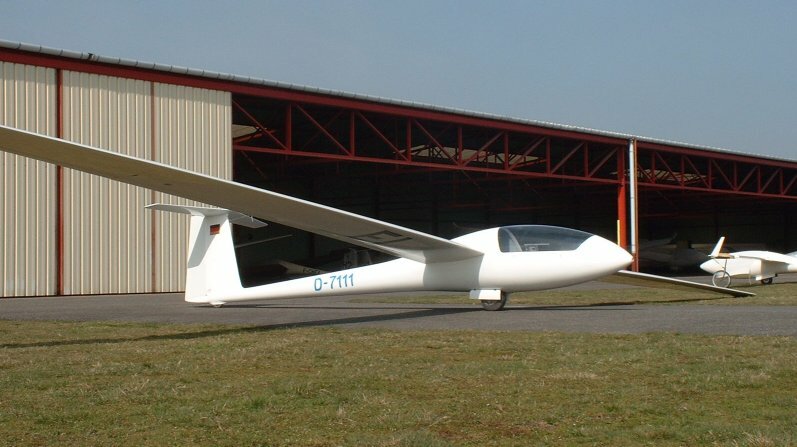 Nimbus 2 - Production version with four-piece wing of 20.3m span, lengthened Standard Cirrus fuselage, all-moving tailplane. 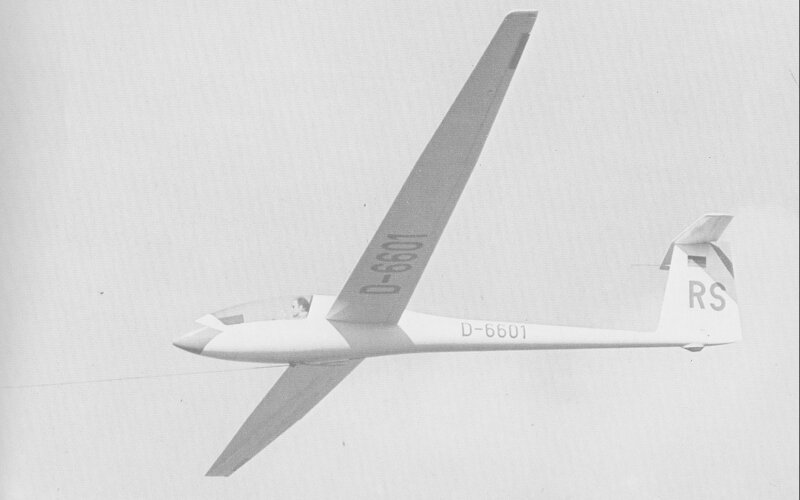 First flown in April 1971. 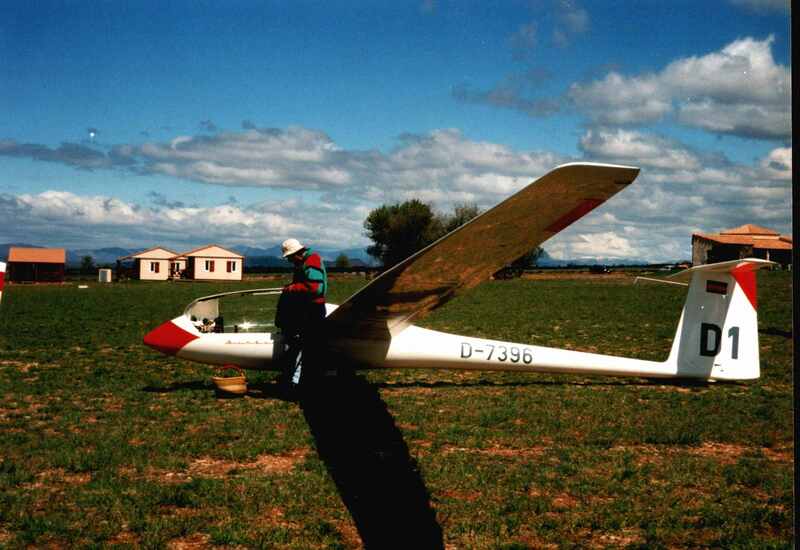 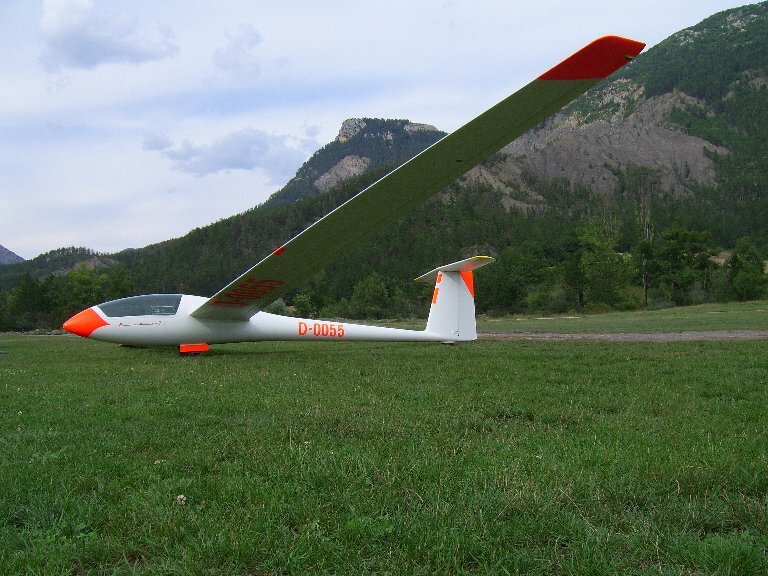 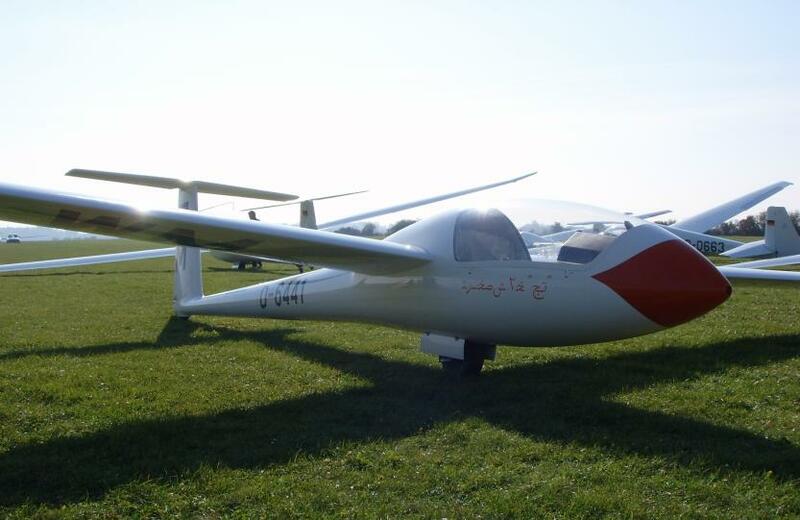 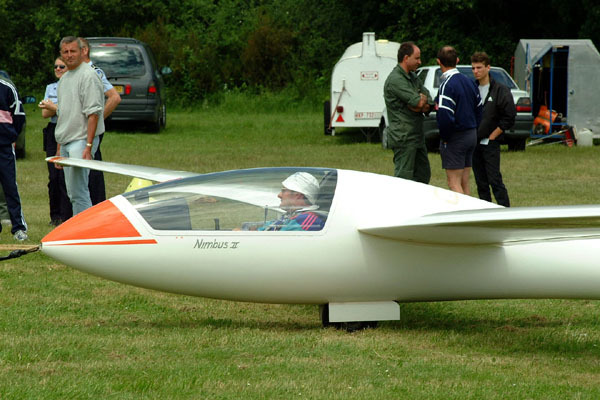 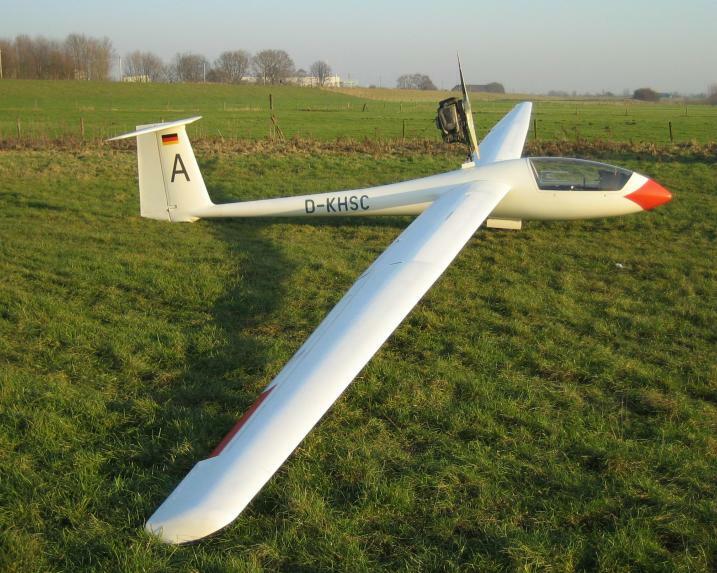 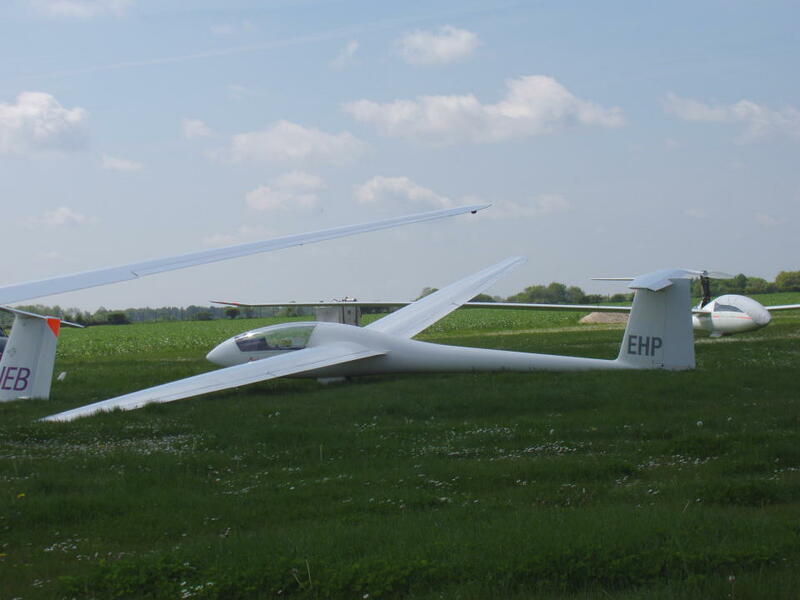 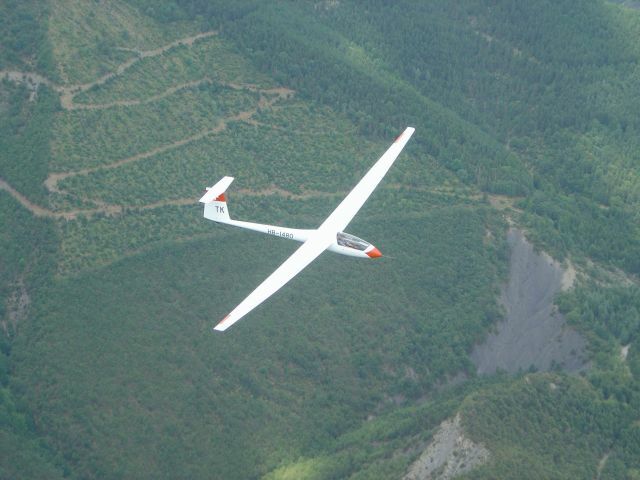 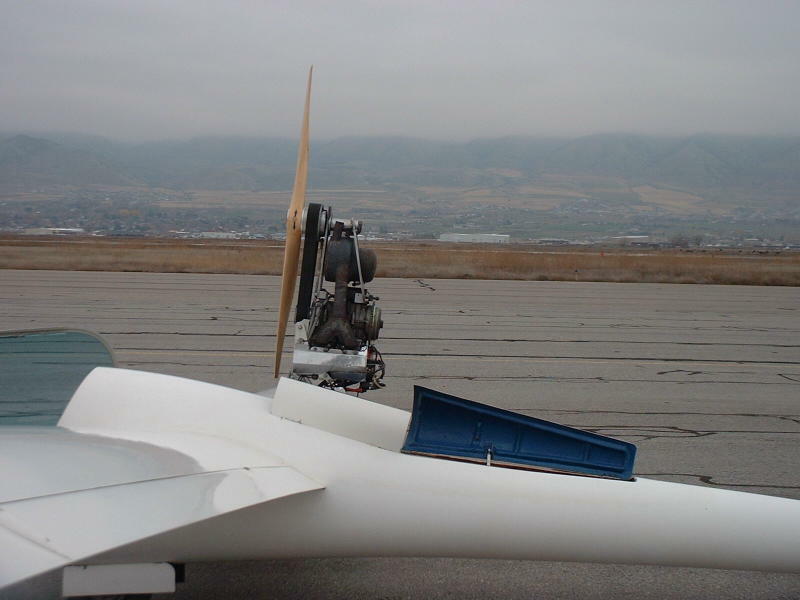 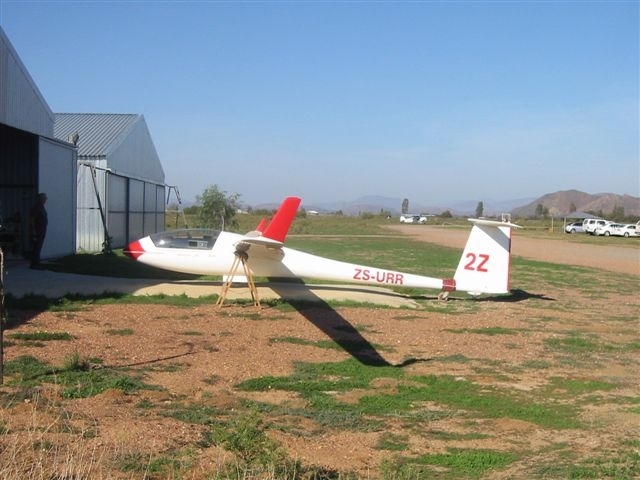 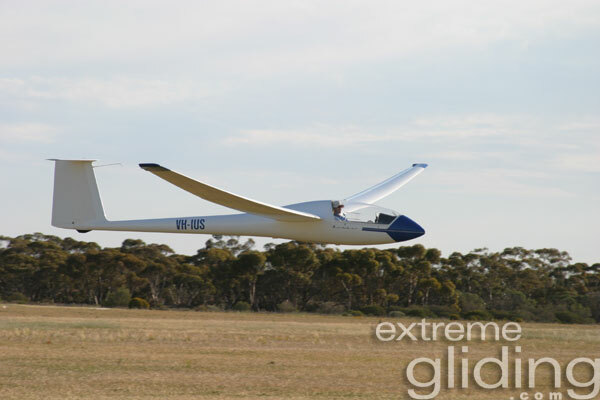 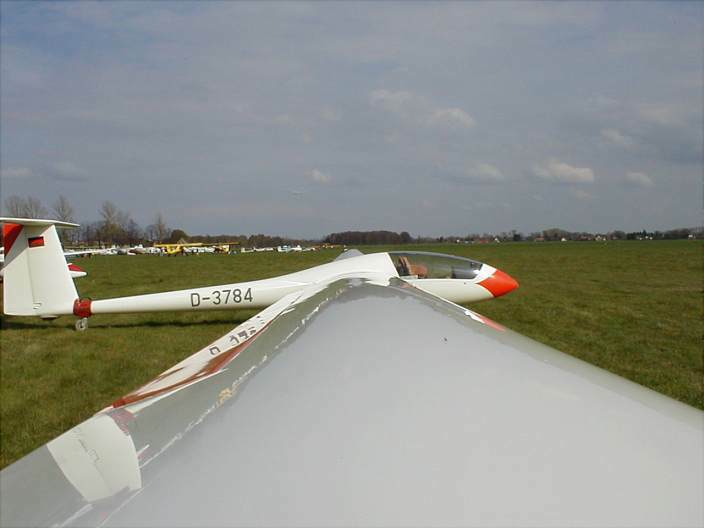 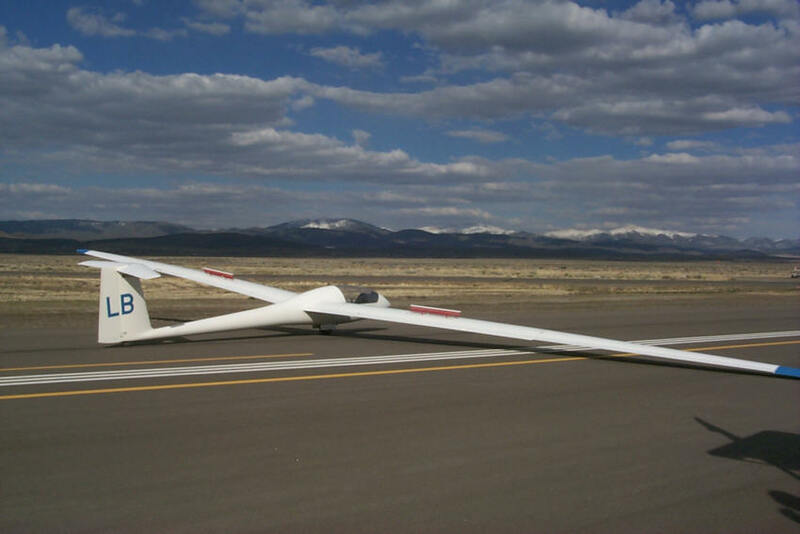 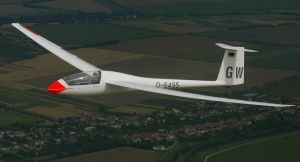 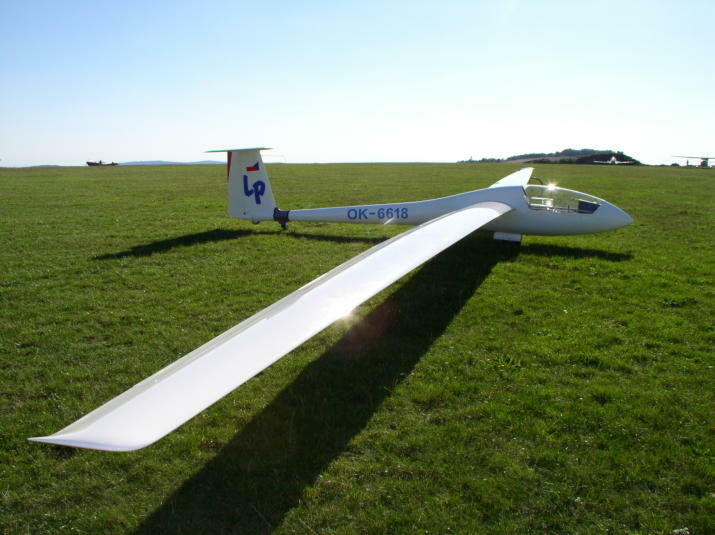 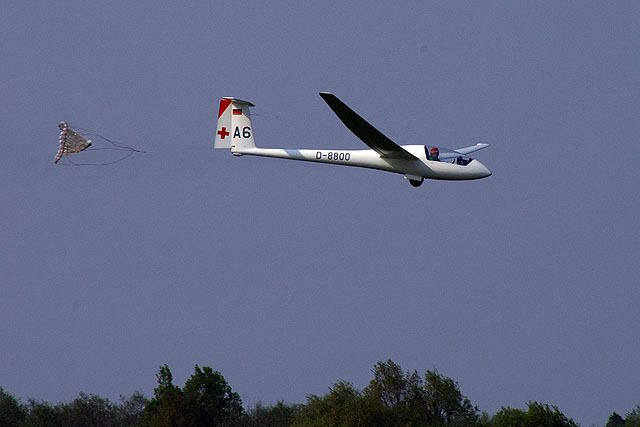 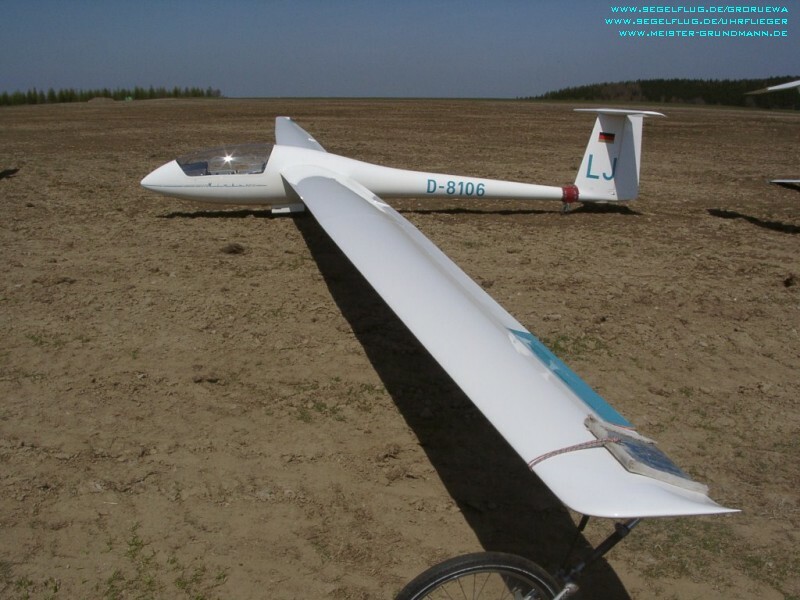 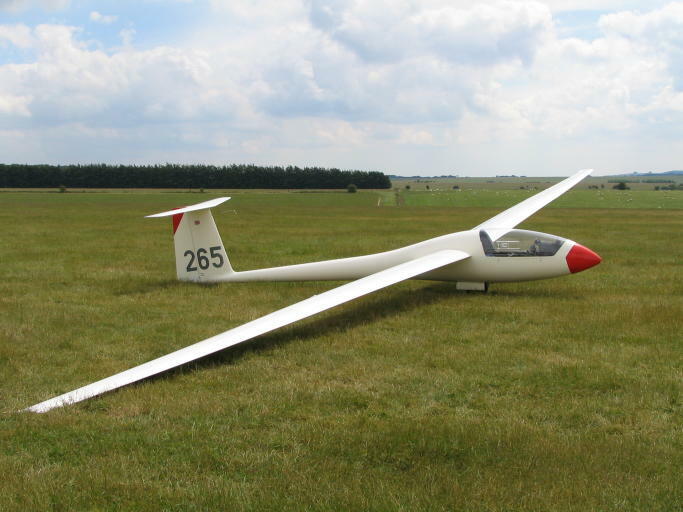 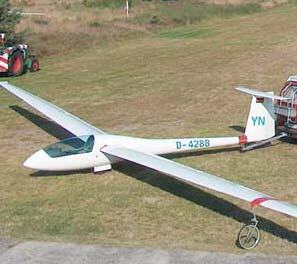 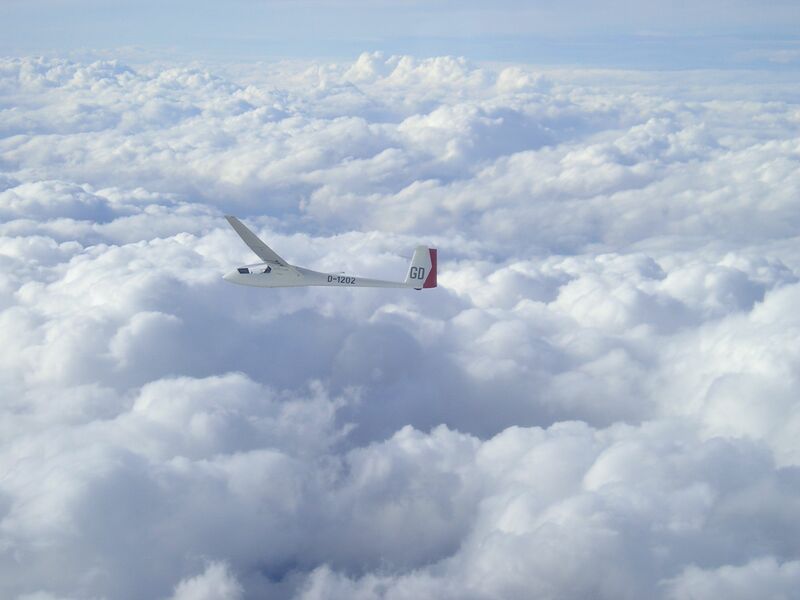 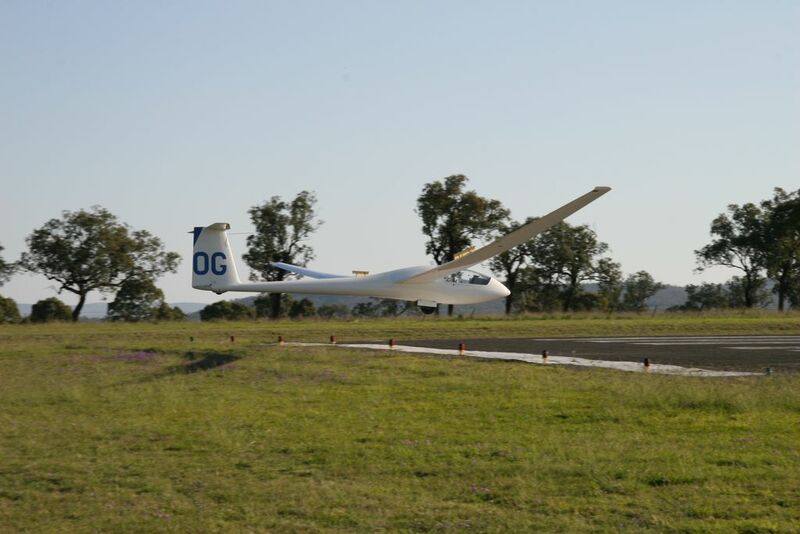 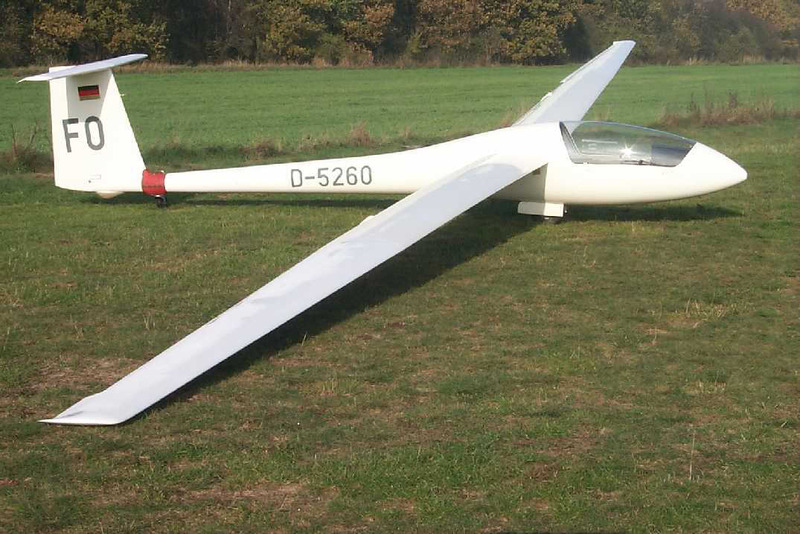 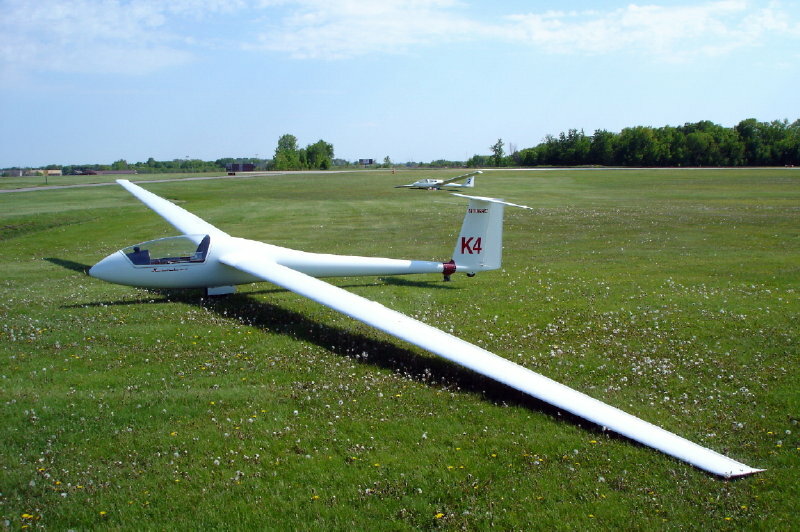 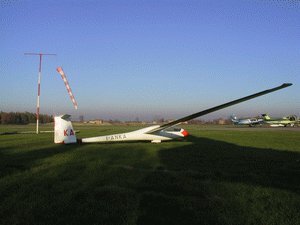 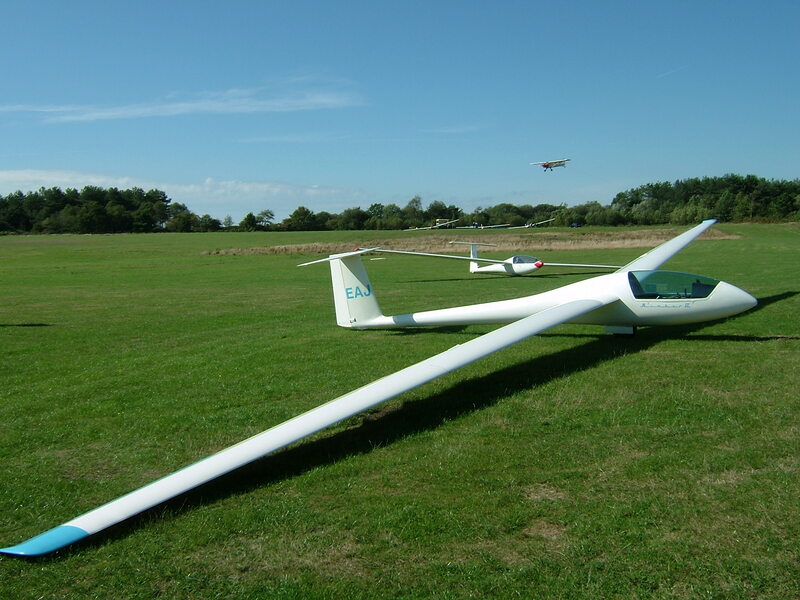 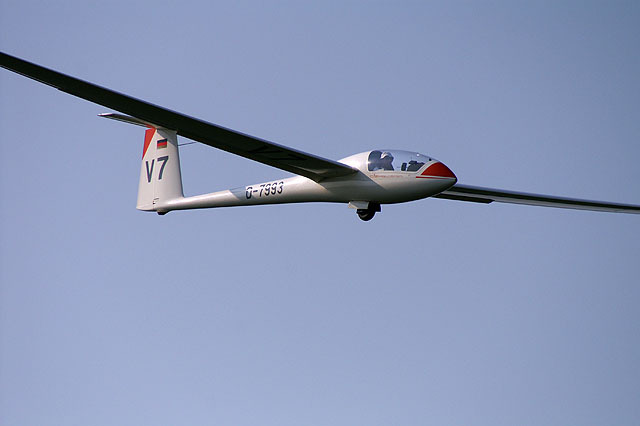 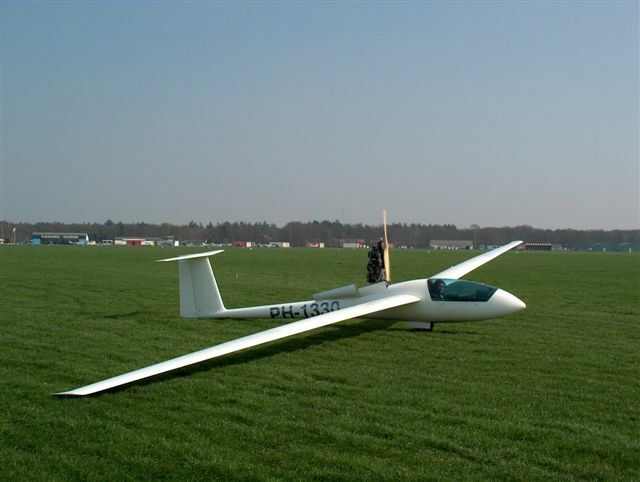 Nimbus 2C - Increased weight, flaps incorporate trailing-edge airbrakes, optional carbon fibre wings. 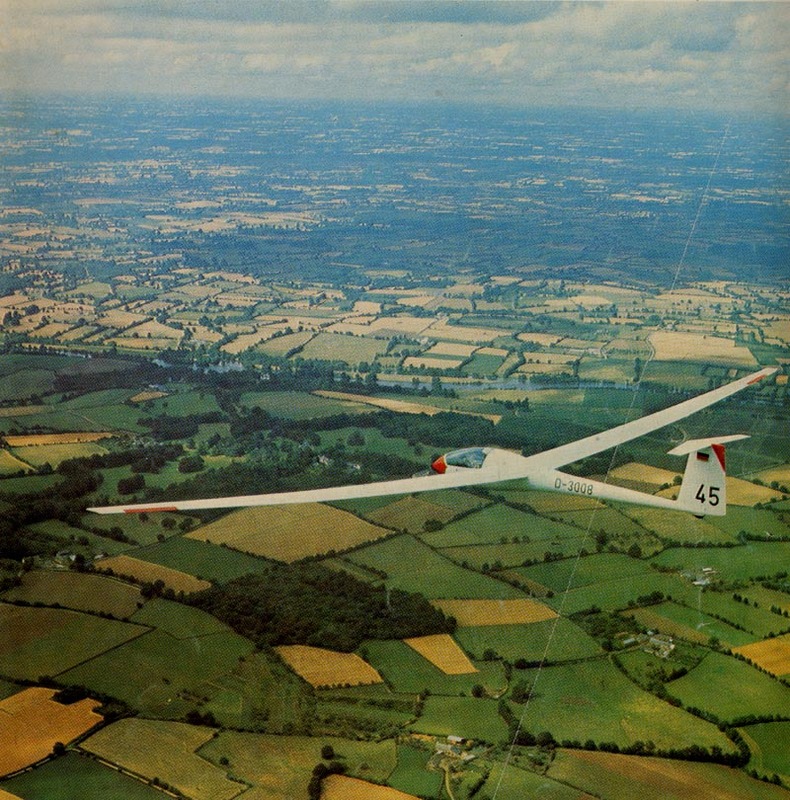 First flown 1.10.78. 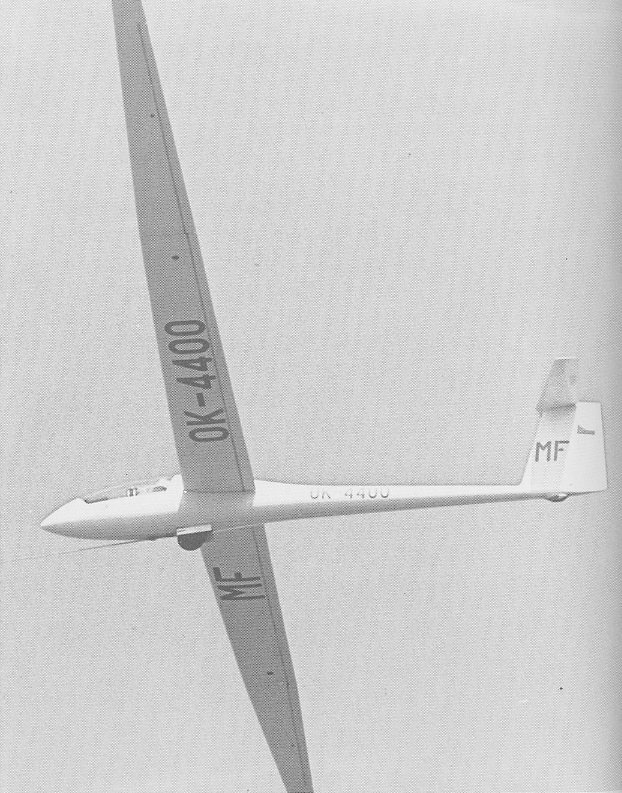 Nimbus 2M - Self-launching version, first flown 7.6.74.